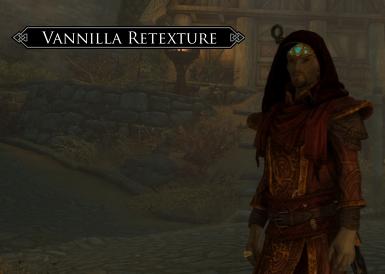 A crafteable unenchanted version and new textures. 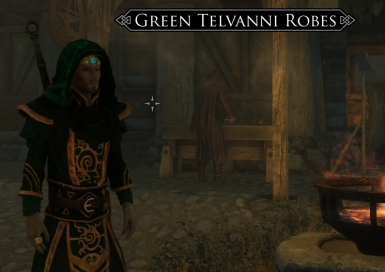 Welcome to my new mod. 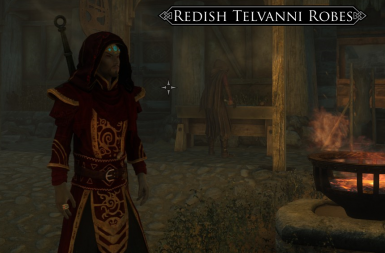 This is a simple retexture and some other texture models added to the game. 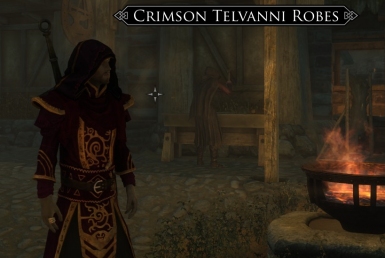 I allways loved the telvanni robes but i wanted to add them some variety so i made this for myself, then i thought that it would be easy to add them in a standalone mod so... here it goes. 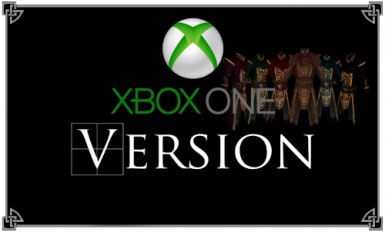 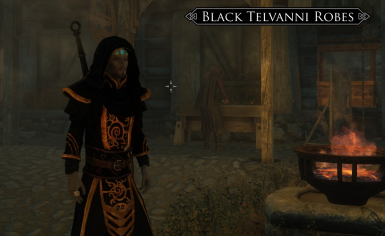 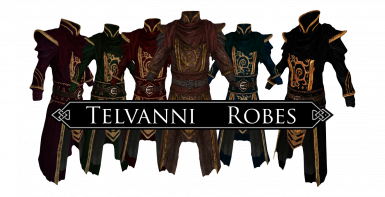 The mod makes the vanilla Telvanni Robes and boots crafteable, also retextures the vanilla robes with a more detailed texture, and adds 5 new varieties of the robes wich you can see in the screenshots with 5 new hoods wich are a retexture of the temple robes. 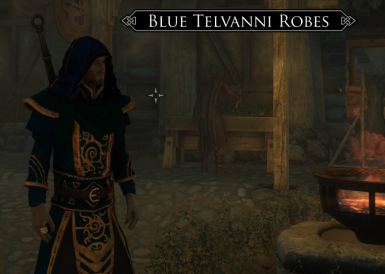 You can craft all the items in any Tanning Rack under the MISC section.